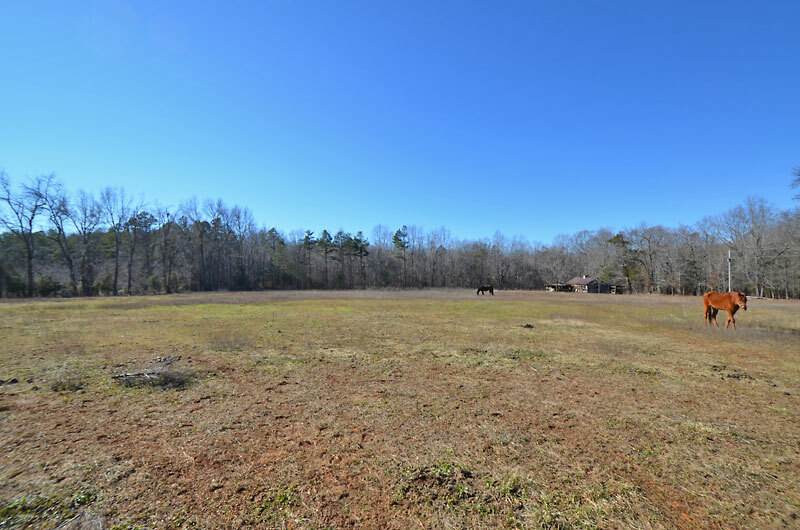 Two tracts for sale (16± and 4± acres) in Orange County, North Carolina suitable for home sites, farms and horse farms. 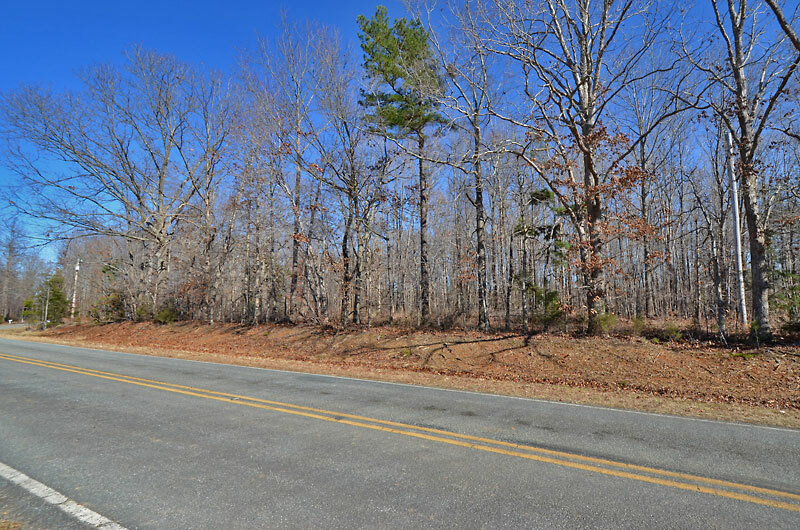 Each tract has State road frontage, access to electricity and perkable soils (see recent soil report). 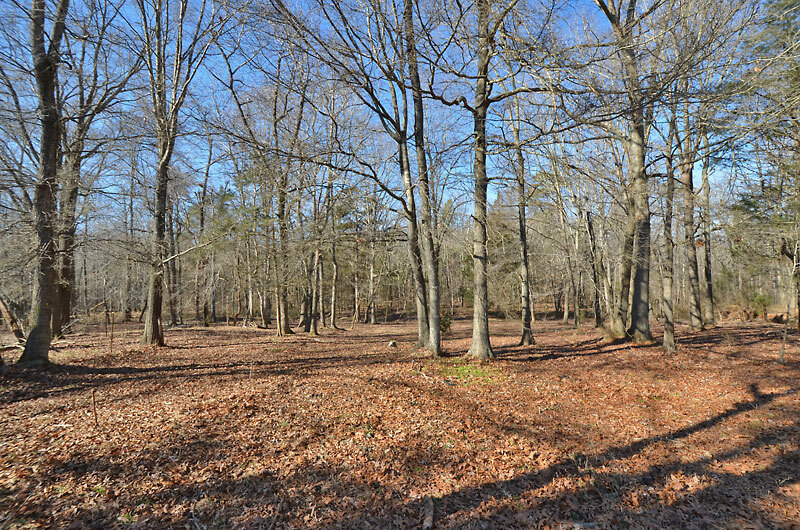 Tract 1 is 16± acres and contains 6 acres of fenced pasture, an old house, driveway, small creek and mature hardwoods. 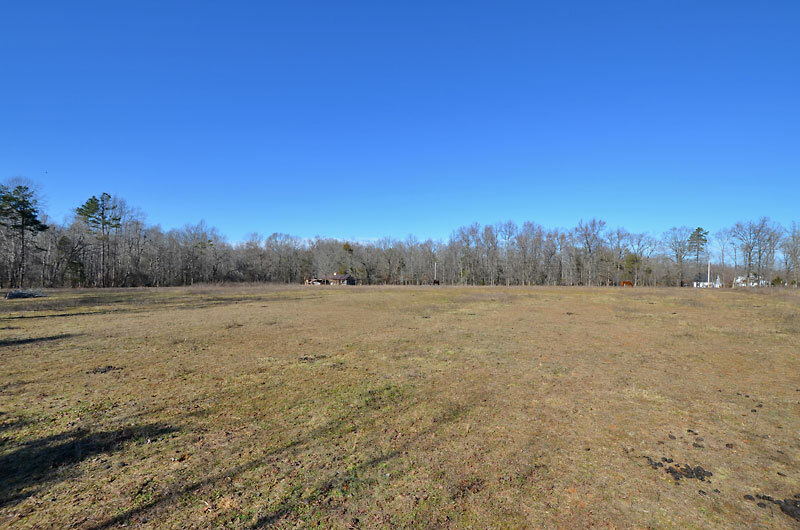 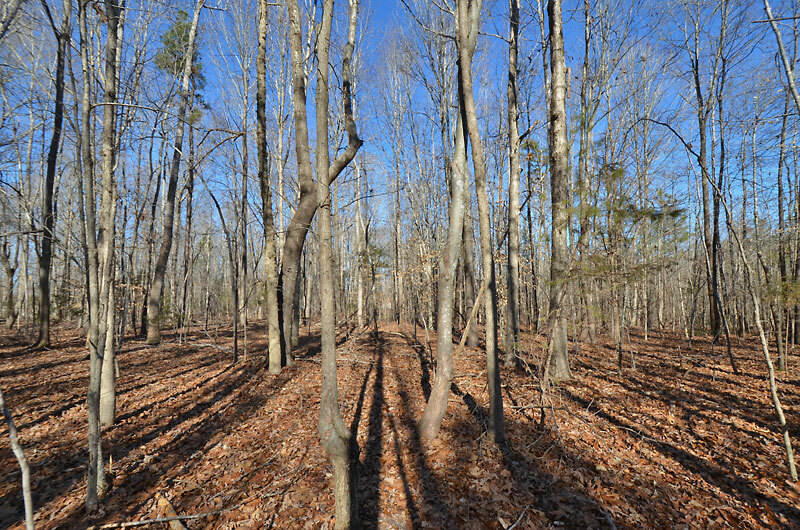 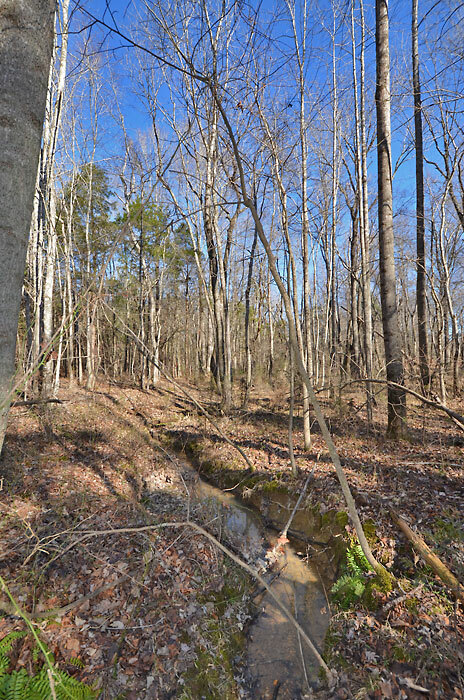 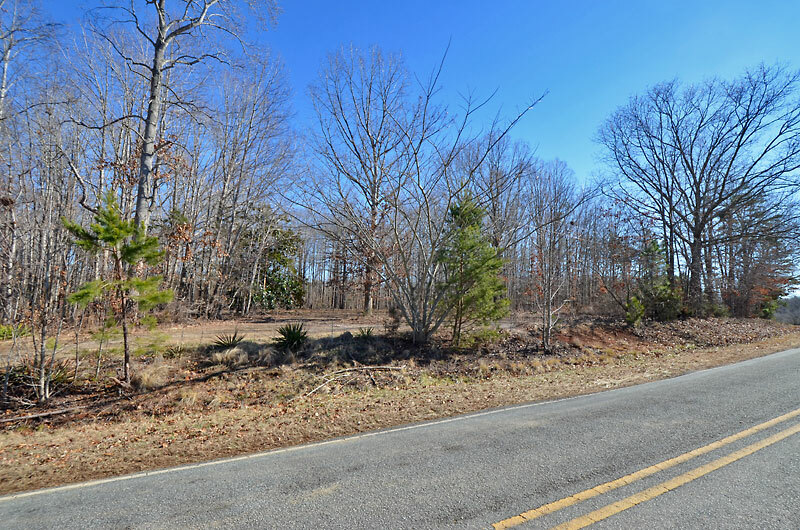 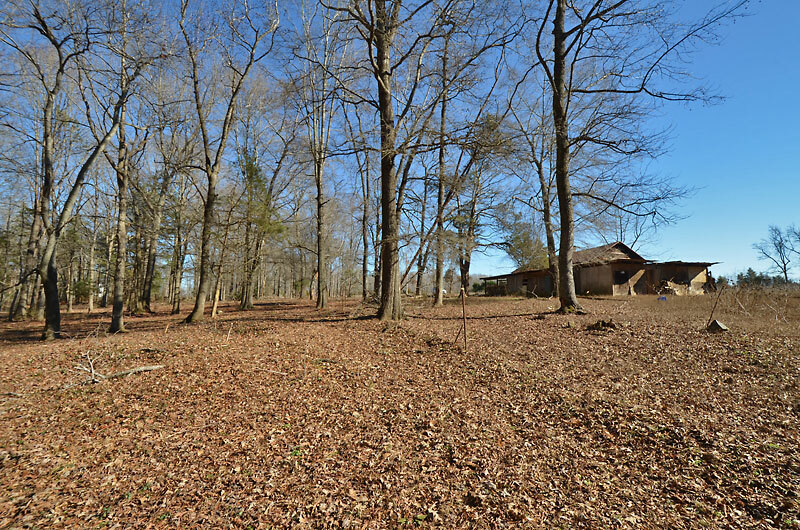 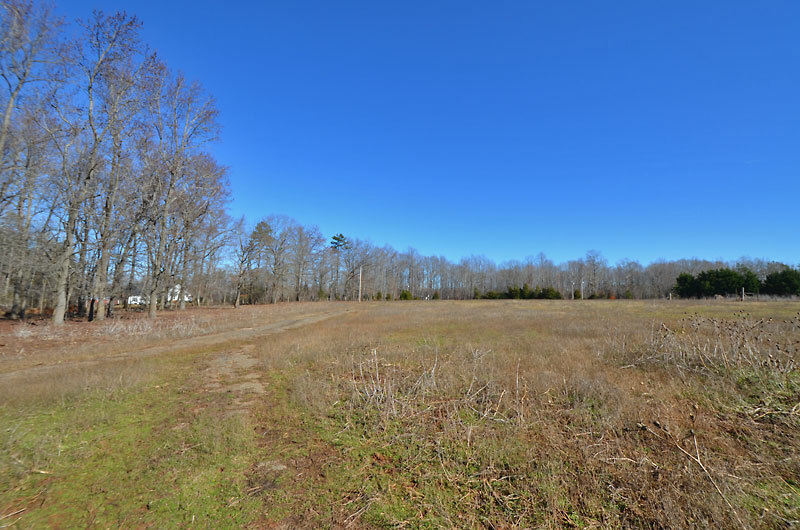 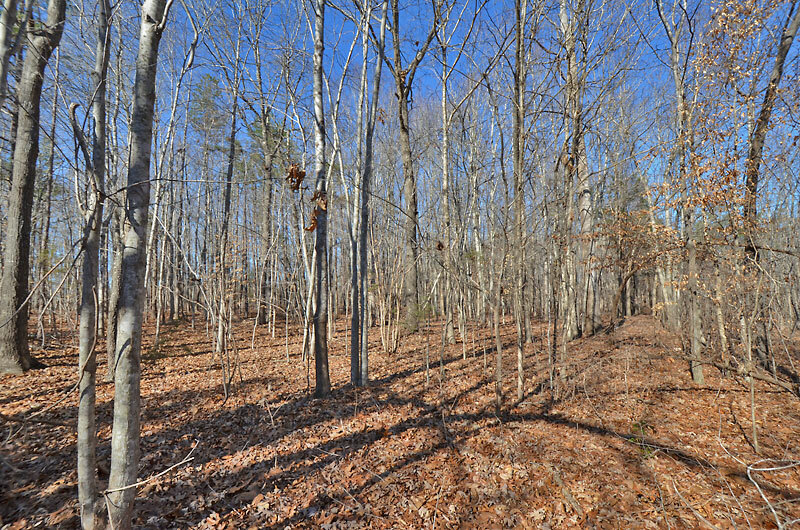 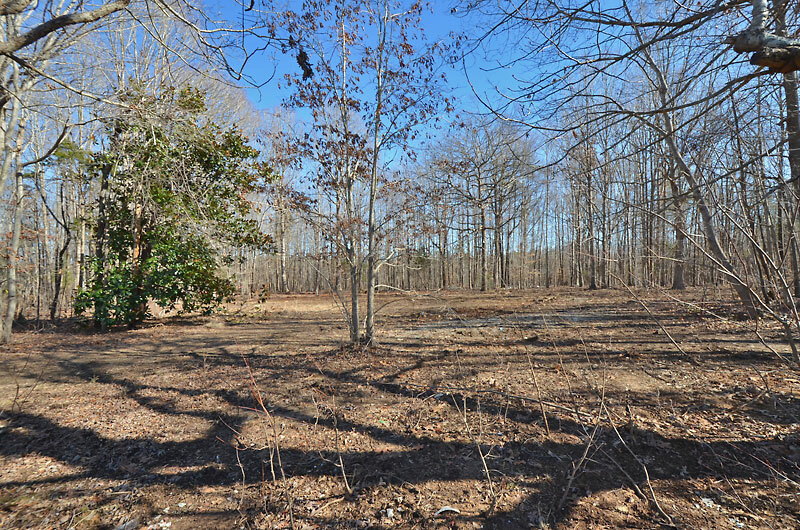 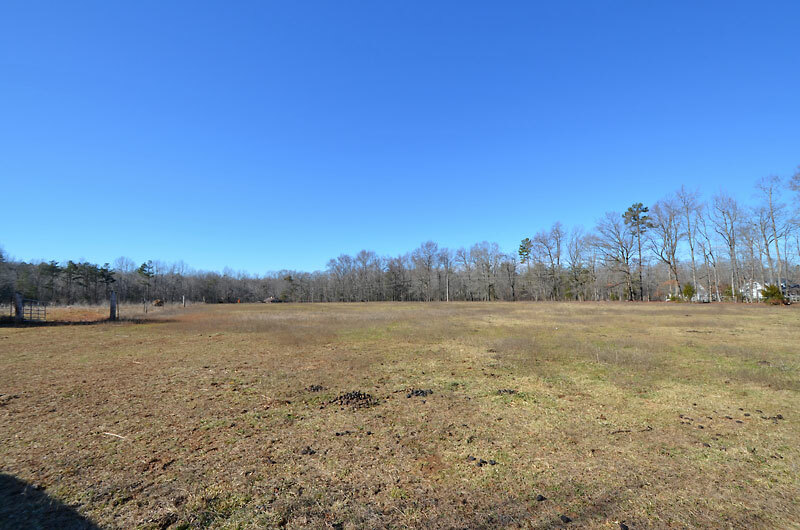 Tract 2 is 4± acres and features a cleared homesite (old house was removed) with well and septic and mature hardwoods. 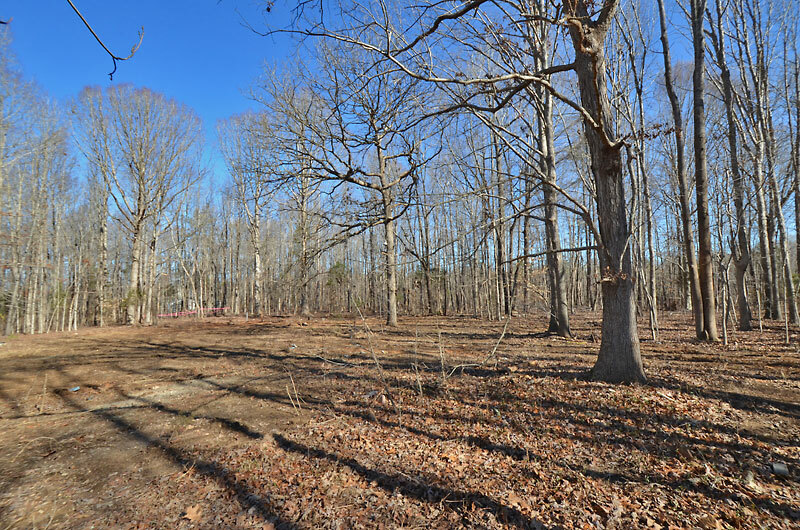 *Acreage subject to new survey. 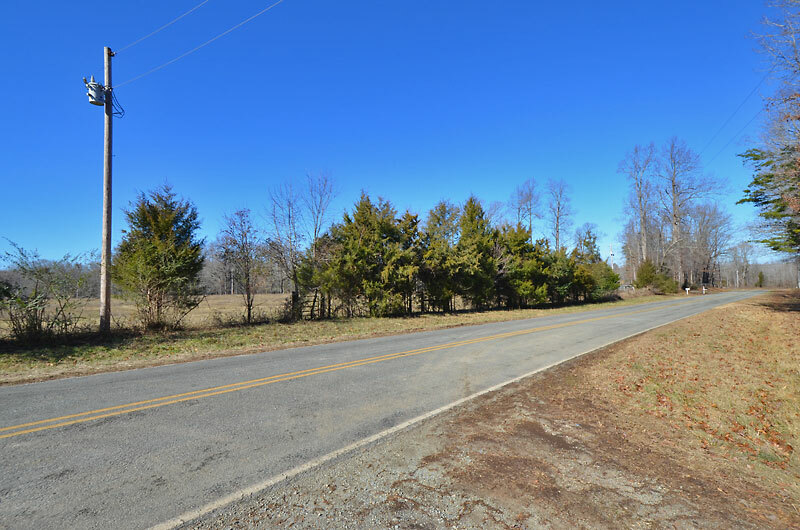 From Highway 57: Take Little River Church Road west for 1.0 miles and turn right on Hawkins Road. 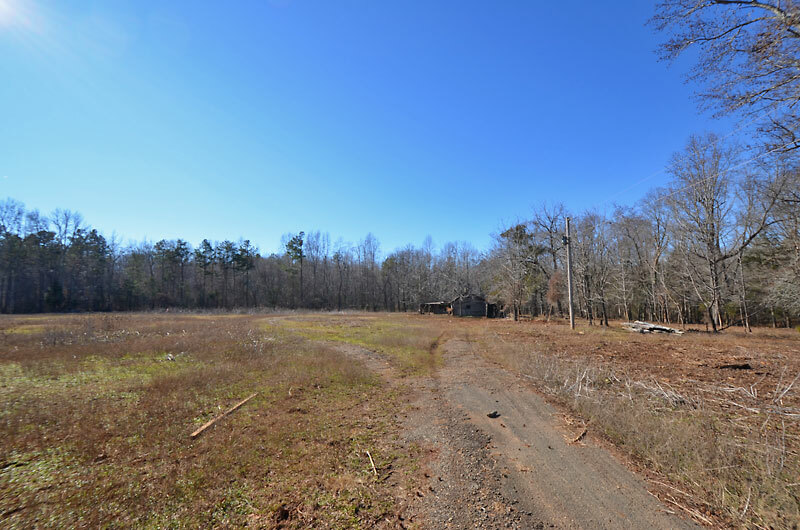 The property is on both sides of the road in 2.3 miles.